The RAY F2 floor lamp has a circular lampshade on a tripod and has the characteristics of a modern floor lamp. 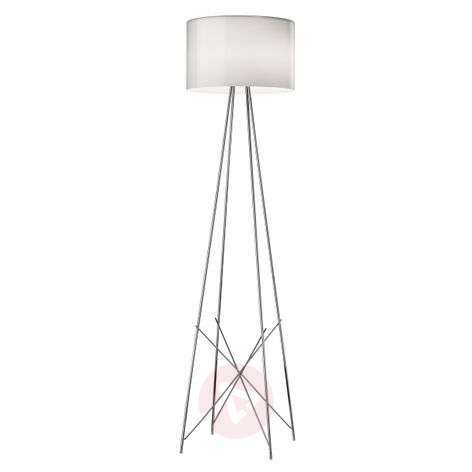 But it would not be the RAY F2 floor lamp if there were nothing else to say about it. 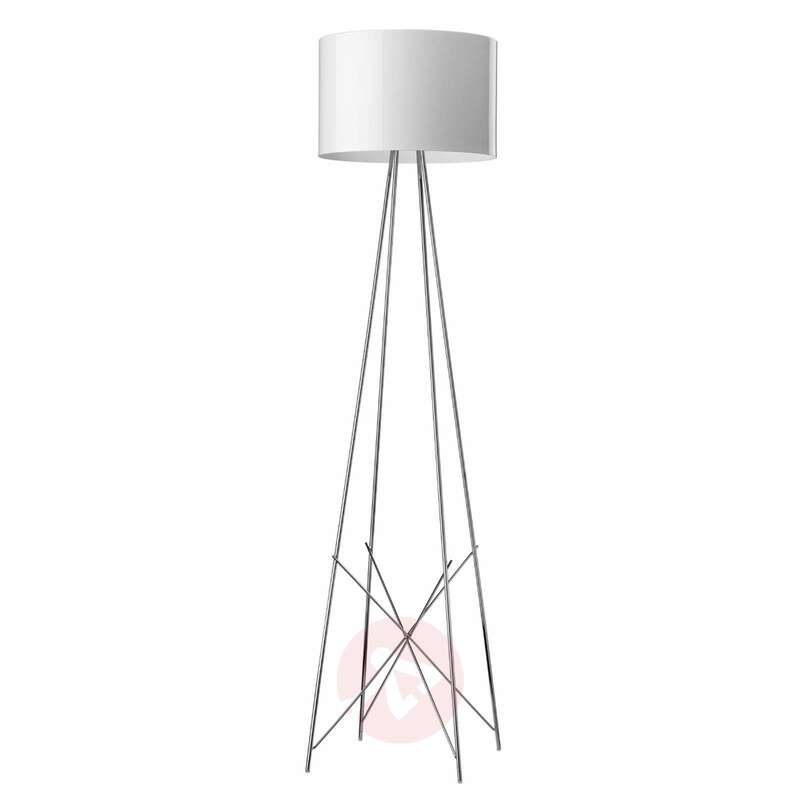 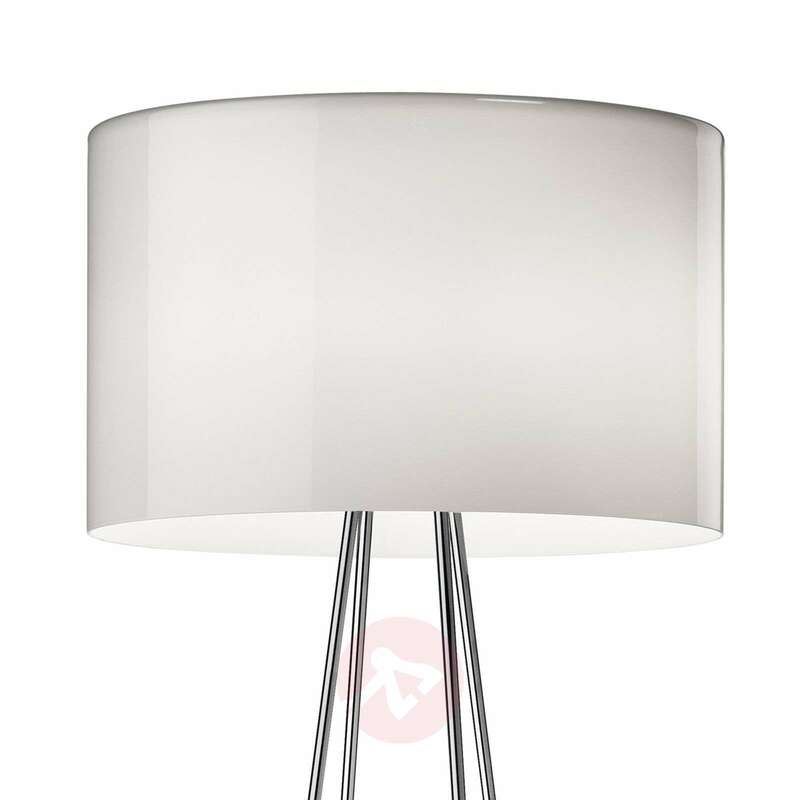 This floor lamp is characterised by its many slender legs, which are crossed near the floor not only due to statics, that create an interesting pattern. 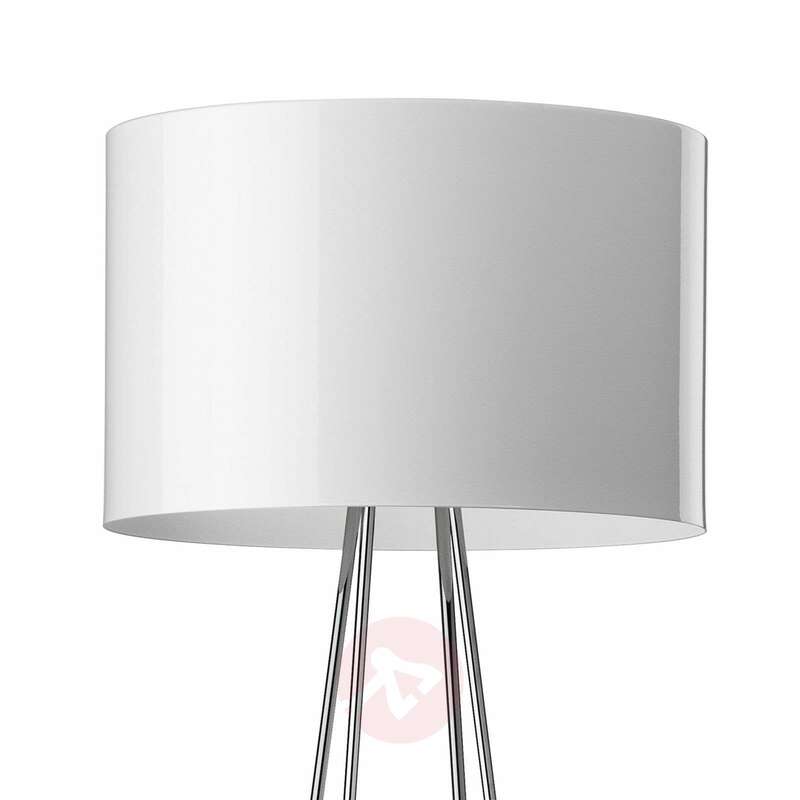 The RAY F2 floor lamp also has an integrated dimmer, with which the lighting can be set to the respective requirements. 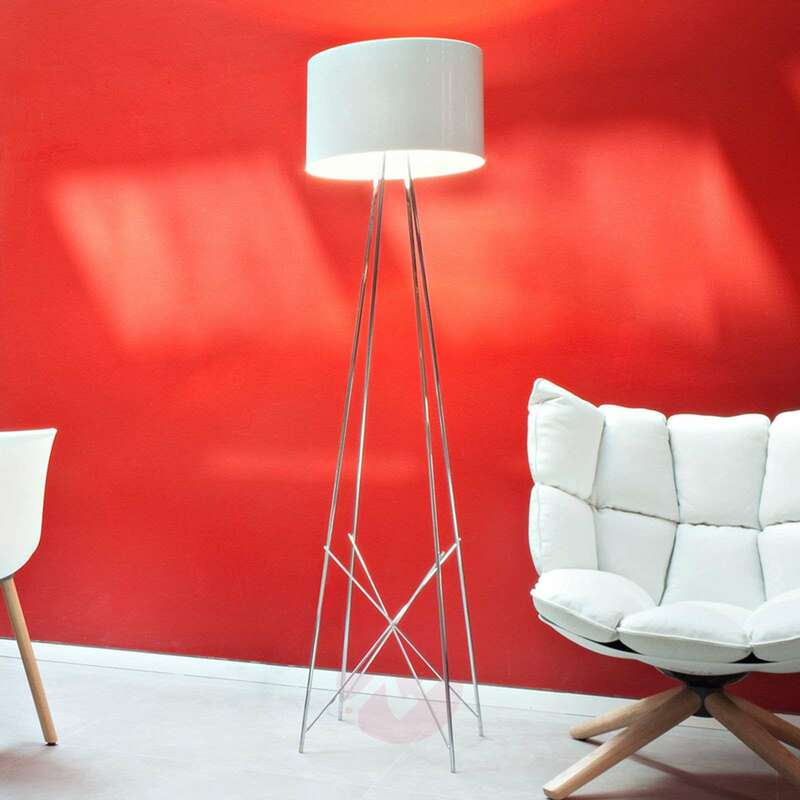 The FLOS company has been in existence for more than 50 years and designs special, high-quality lights with a team of reputable designers, who have achieved wide acclaim internationally and also won multiple awards. 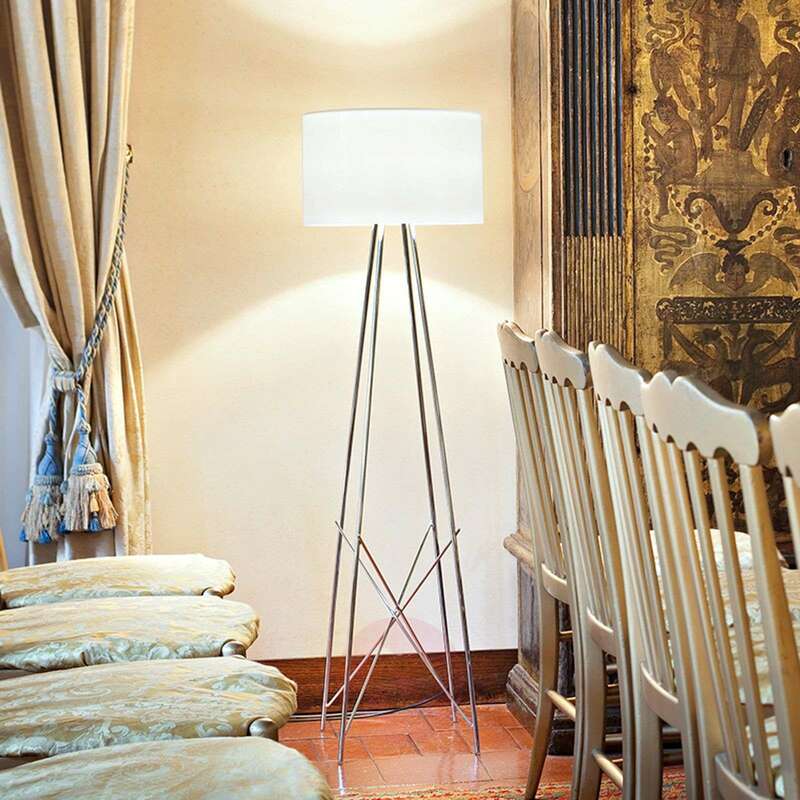 The RAY F2 floor lamp was designed by Rodolfo Dordoni, who has already presented his grand ideas to many reputable companies.